“If the foundations be destroyed, what can the righteous do?” (Ps. 11:3). Help strengthen your teen’s faith at its foundation—the book of Genesis. Use this quiz, test, and review sheet book to know that your teen is building his philosophy of life on God’s eternal truths. The quiz, test, and review sheet book is correlated with the Bible (King James Version); Genesis—First Things, 2nd ed. ; and Genesis—First Things Teacher Edition, which includes lesson plans. 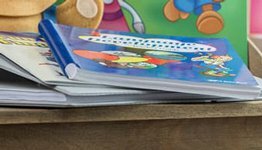 Memory verses are tested separately as explained in the lesson plans. 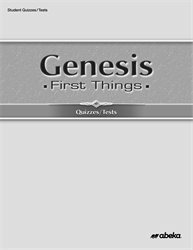 Answers and grading instructions are sold separately in Genesis—First Things Quiz/Test Key. Grade 12. One semester. A variety of questions throughout are designed to strengthen your teen’s confidence in Scripture. A variety of objective testing formats such as modified true/false, multiple choice, short answer, matching, and listing require your teen to consider the content from different aspects and hold his attention. Two pre-exam review sheets provide additional reinforcement of learning, building your teen’s confidence before he takes the exam. 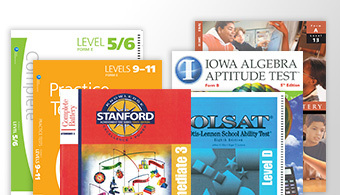 The 6 content quizzes (3 each quarter) help you to know the effectiveness of your teaching and of your teen’s learning. 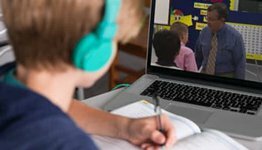 One nine-week exam and one final exam for this semester course provide your teen with regular reinforcement of learning and provide you with quarterly evaluation.